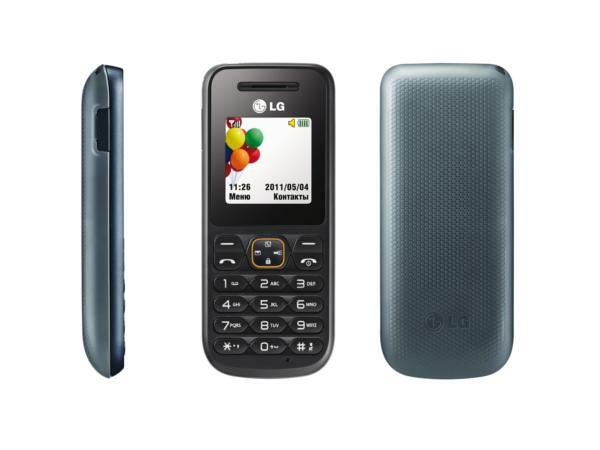 LG A100 is a basic phone that has 17 hours talk time and FM radio. Read on more to know about the price, latest features and technical specifications. 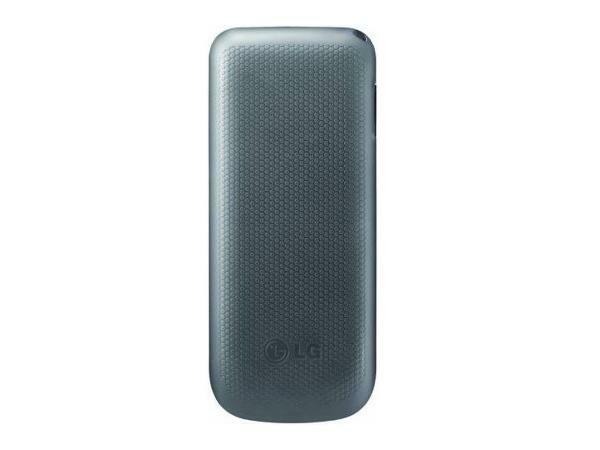 If you want a phone that actually gives you a sense of privacy and deliberate loneliness, LG A100 is the ideal phone for you. You don't get any social networking application or video recording option in this phone. All you get is your precious privacy as you can use this phone to make calls and send sms, only when you want to make it. Even though this is a simple phone, it has great features such as Anti theft tracker, USB port, and one touch torch light. 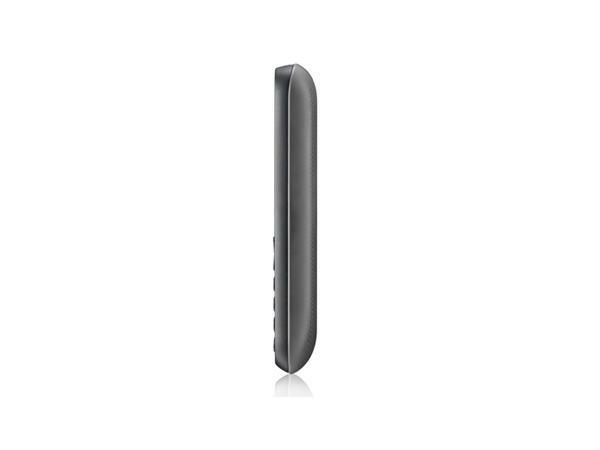 It is powered by 950 mAh battery and thus have a 17 hours talk time and 900 hours stand by time. 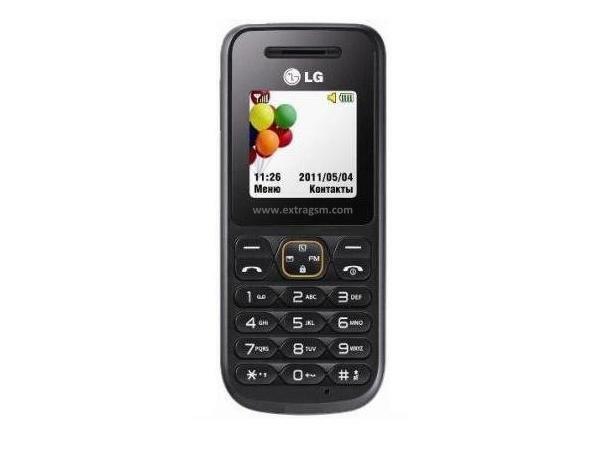 This basic phone has got a TFT display screen of 128x128 pixels resolution. It has also got polyphonic ringtones to add more colors to its pluses.